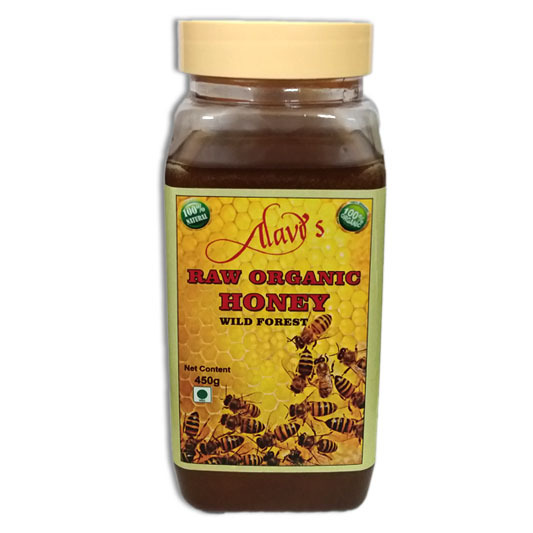 Alavi Herbs & Nutrition Provides 100% Pure & Natural Organic Honey. 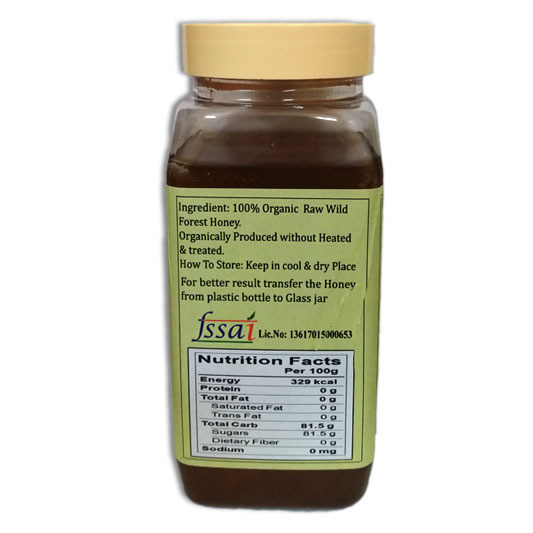 Wild Forest Honey : A Good Source of Antioxidants, Antibacterial and Antifungal Properties, Heal Wounds, Help for Digestive Issues, Soothe a Sore Throat, Healthy Sweetener, Helps to Weight Loss, Boosts Energy Instantly, Improves Athletic Performance, Rich in Vitamins & Minerals & Also Helps in Smooth & Beautiful Skin. 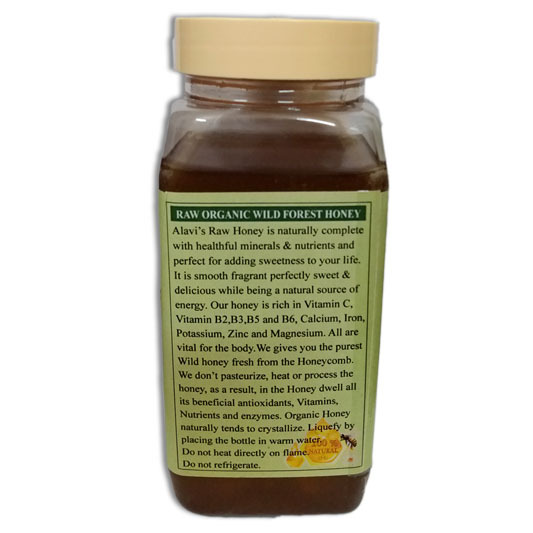 WILD FOREST HONEY : Rich in Anti- Oxidants, High in Vitamins & Minerals, Boost Energy Level & memory. When we consume honey as a sweetener, we might not realize we are consuming minerals, vitamins and antioxidants as well. Honey is rich in vitamin C, vitamin B2, B3, B5 and B6, calcium, iron, potassium, magnesium and zinc. All of which is vital for the body. 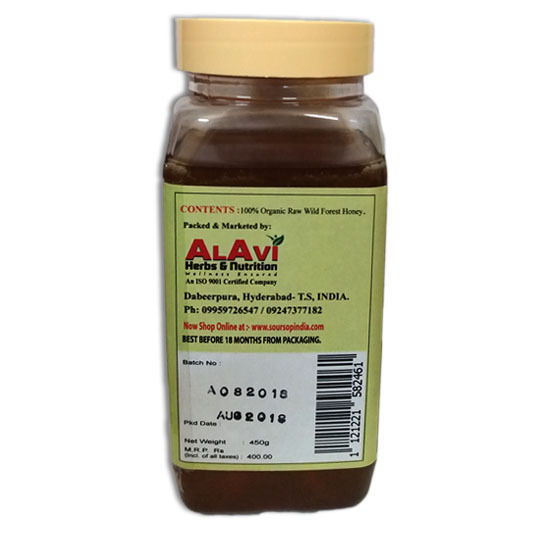 Honey has anti-viral, anti-fungal and anti-bacterial properties as well. In simpler terms, consumption of honey promotes digestive health, fights indigestion, strengthens the immune system and protects the body from conditions like heart disease and cancer. Better to transfer in a glass jar, Store in a cool, dry place. Do not use this product if the safety seal on the bottle is broken.